Let’s be honest. 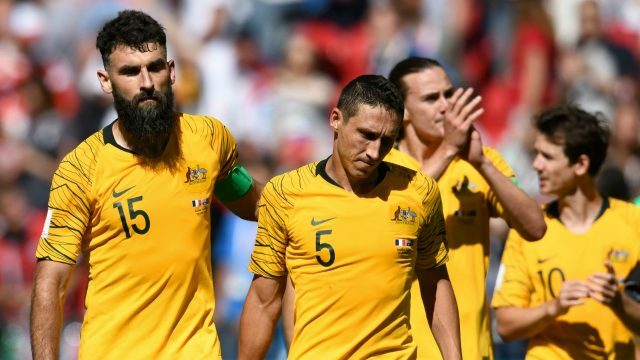 The Socceroos failed because we failed them. The entire journey to this point has been beset by negativity and cynicism. Time for a change.